Valid for 365 days. Renewal required to maintain software. 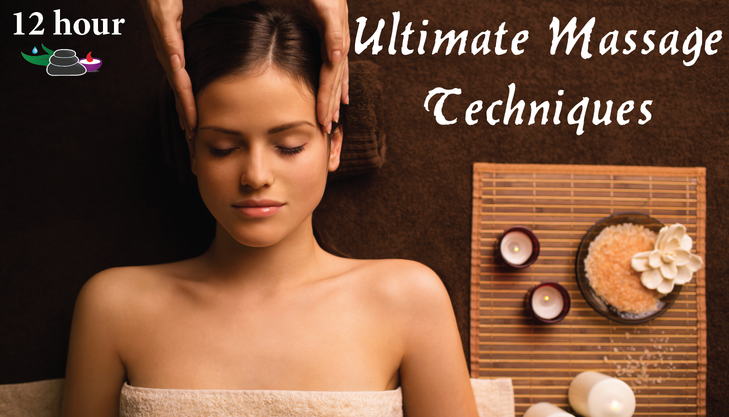 Schedule, Manage and Cancel appointments all within your appointment book with CE Massage®. Clients can go to your specific CE Massage URL and make an appointment online. They can schedule 24/7. Manage more than just you! You can manage other staff members schedules, or have a secretary do it for you. The other employees can even log in and view just their schedule! You can add and change the category of services. For example: If you are a Spa you could create a Massage category and a Nail category to separate your services. Add your hours, business operations, logo, address, Facebook, website and others on your own profile. View, Search and Edit customers that have signed up for an appointment or add them yourself. Your credit card is not stored in our system. 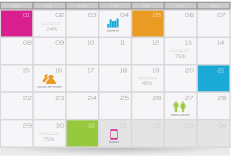 Our appointment book software is treated as a one-time product. Therefore, if you want to cancel, simply don’t renew and at the end of the year it will go away. If you like it and want to keep it like most of our customers do, simple renew it within your account. Easily add your services, the amount of time, price and description. You can add these services by themselves or if you have categories you can place them in a category. 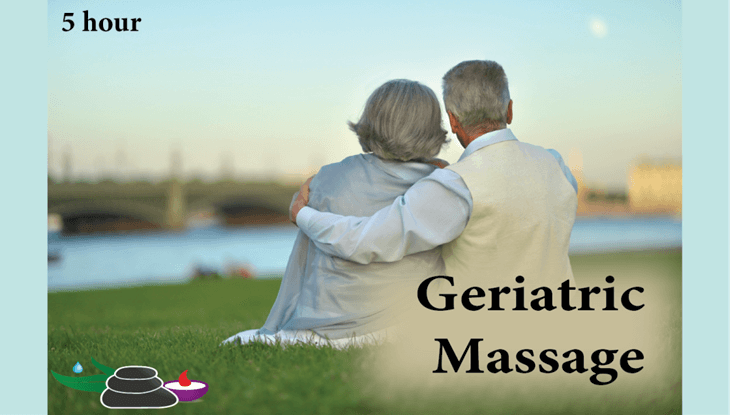 Who Can Use CE Massage Appointment Software?